The 20th century: a time of world war, a time of rapid technological development, a time of great war machines leaving their imprint on human history. 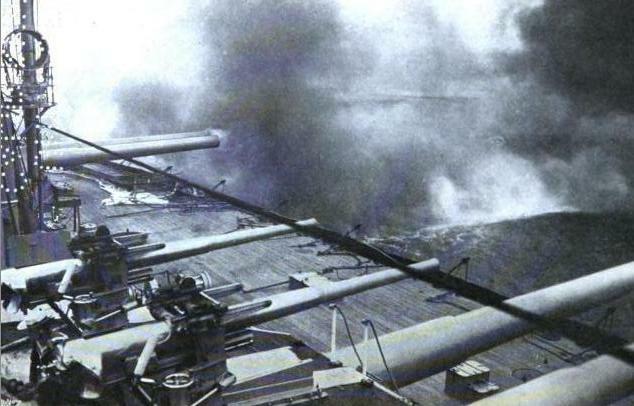 While battles took place across land, sea, and air, there was no arms race more visually impressive than the race for naval supremacy. 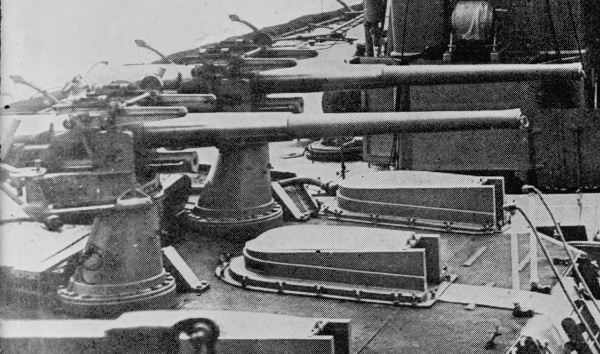 Let's take a look at some of the 20th century's most famous warships and their historical importance. 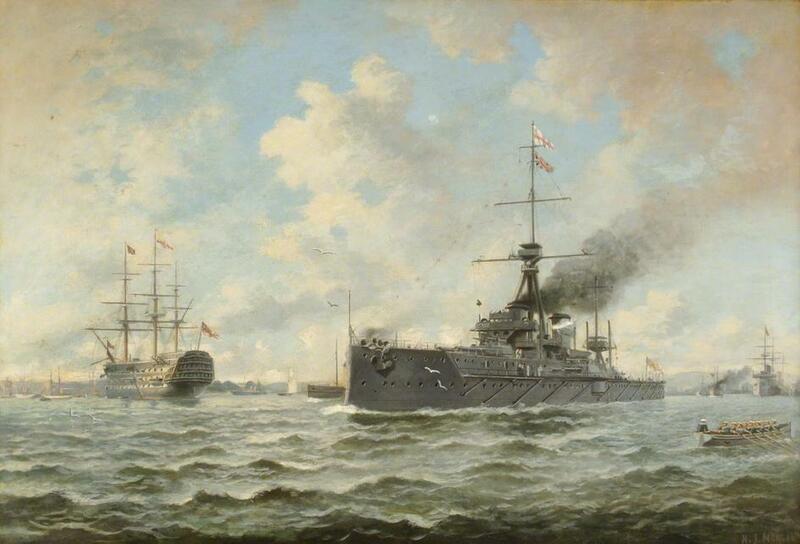 Claim to fame: Revolutionized naval power. 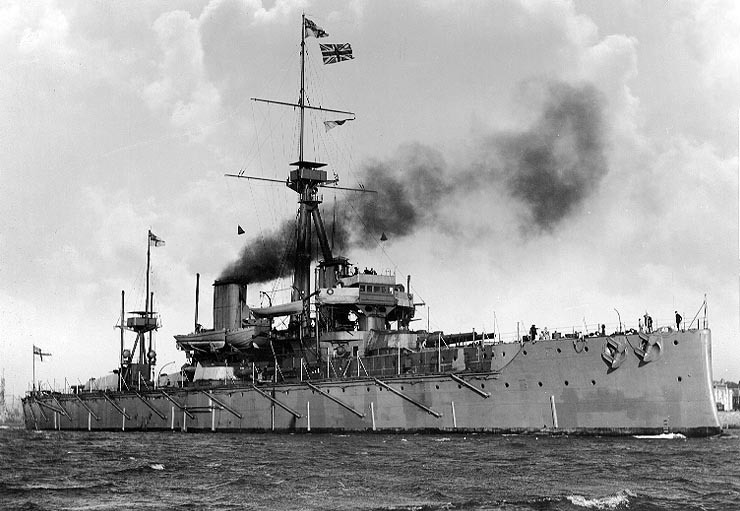 To kick off this list, we need to acknowledge the Royal Navy vessel that changed the way naval battles were fought. 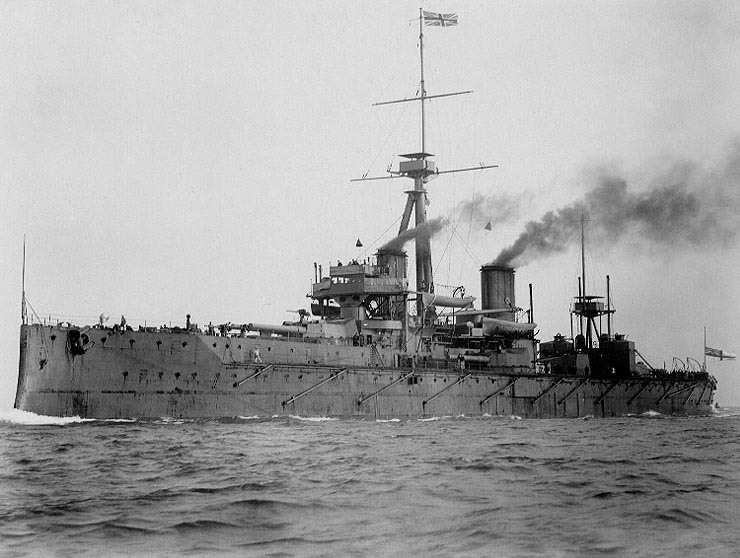 The Dreadnought, whose very name inspires feelings of... well, dread, represented such a huge leap forward in technology that an entire class of battleships was named after her. In fact, so revolutionary was she that we now refer to the class of battleships she rendered obsolete as "pre-dreadnoughts." 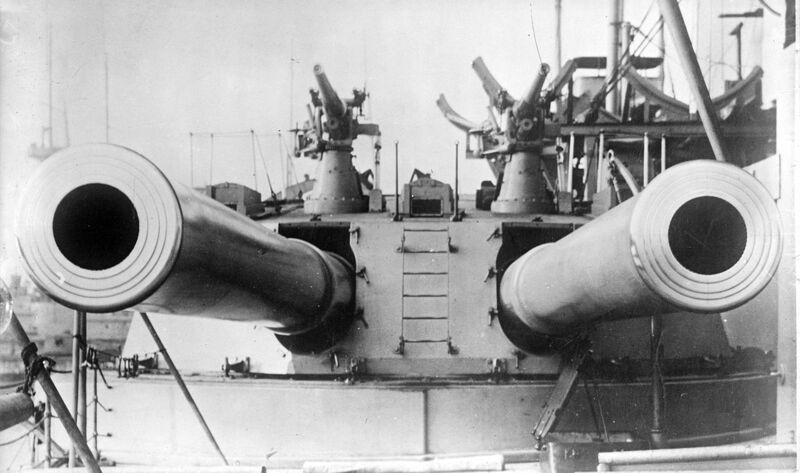 Launched in 1906, the Dreadnought was the first capital ship to be powered by steam turbines and consequently the fastest battleship in the world. 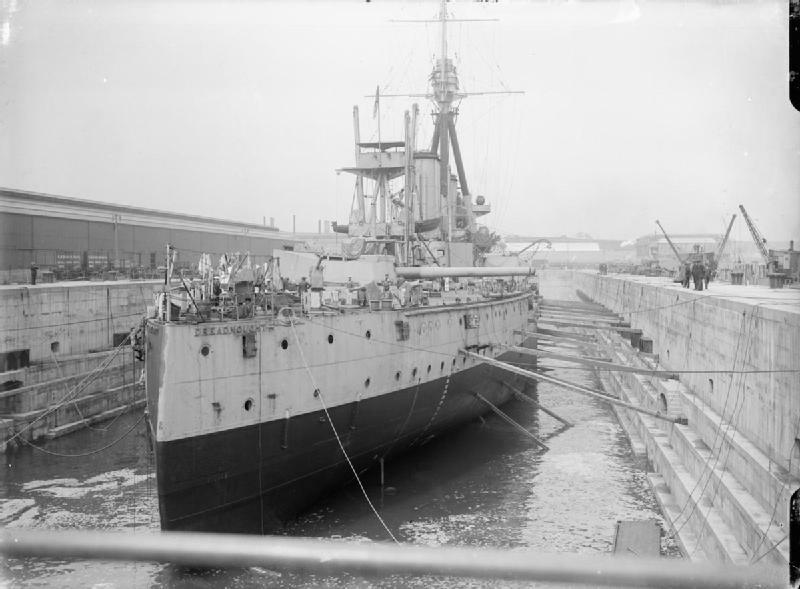 Her completion spurred a naval arms race in the build-up to World War I, even though she did not see active service during the war. 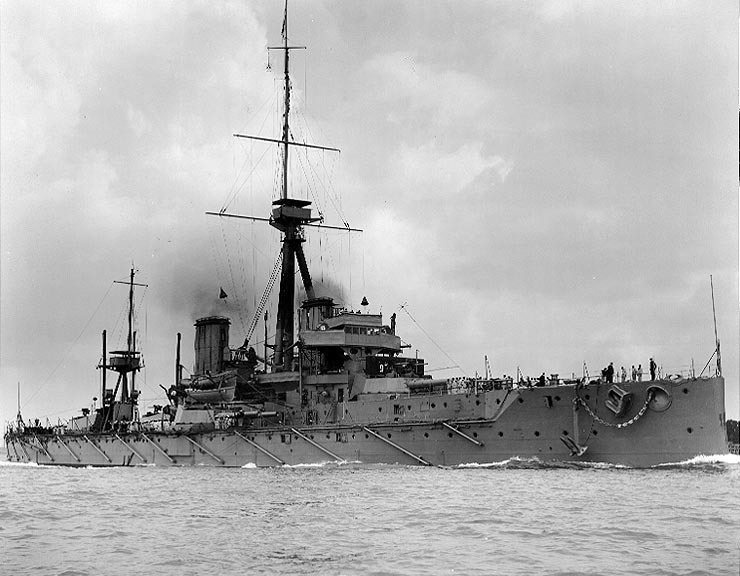 In 1915, she rammed a surfacing German U-boat, becoming the only battleship to sink a submarine. Sadly, she was sold for scrap in 1919.